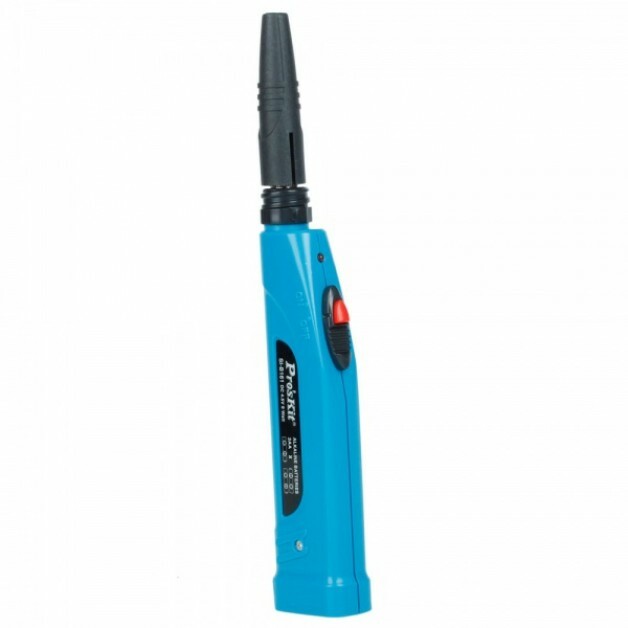 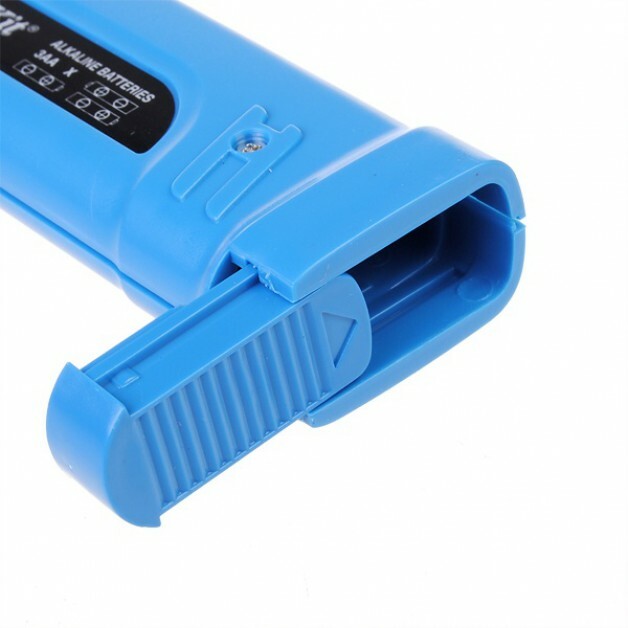 This handy soldering iron is completely wireless and works by the usage of 3 penlite (AA) batteries. 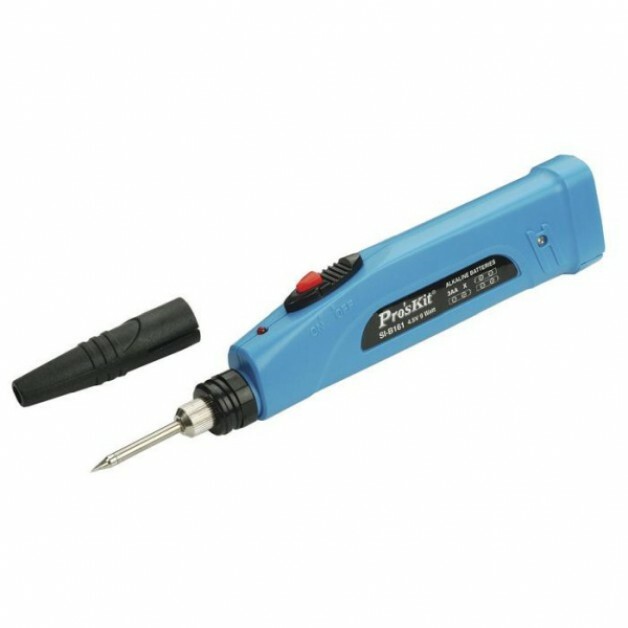 The soldering iron has a warm-up time of only 12 seconds (185°C) and with a fresh set of batteries you can approx. 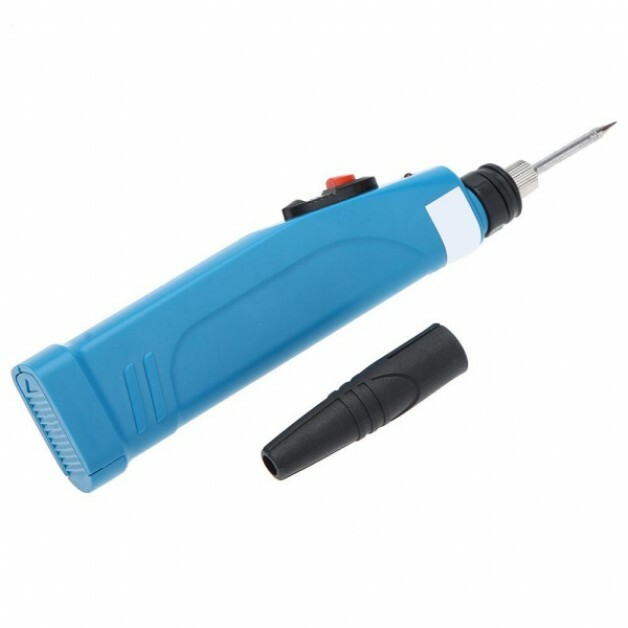 do 30 minutes (continuous operation) of soldering. 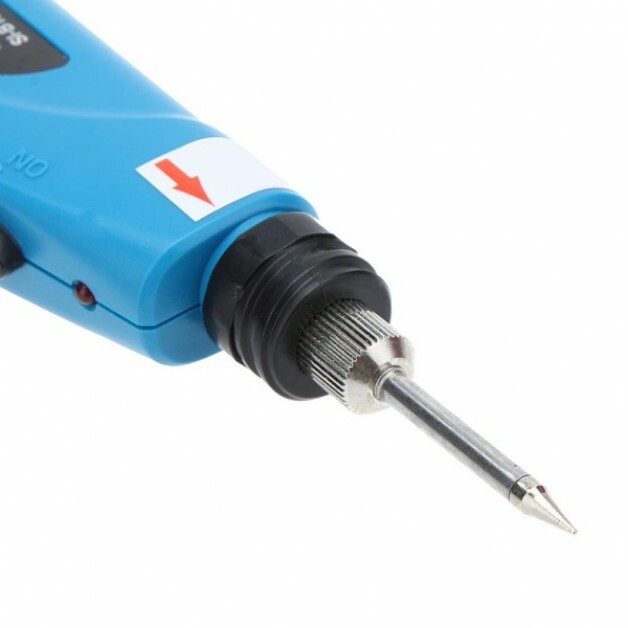 To conserve battery power, there is a (self-resilient) ON button which only heats the soldering sip if desired. 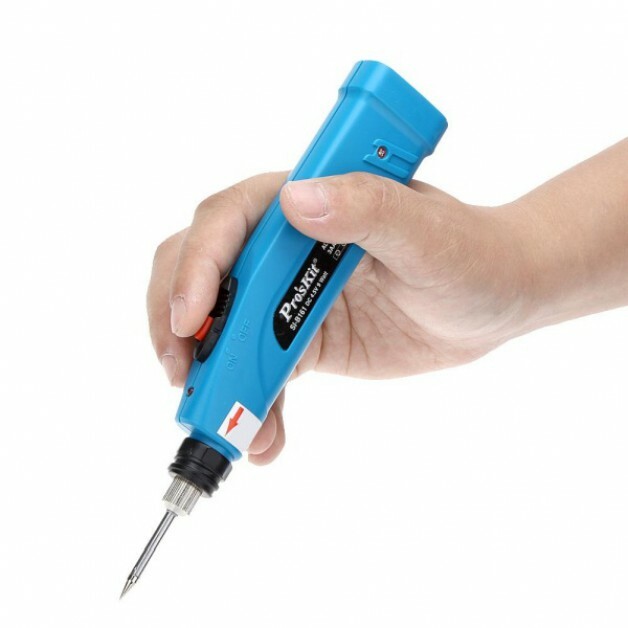 Because this soldering iron is completely wireless, compact and lightweight, this is the ideal soldering iron to always carry.